Choosing the wrong REALTOR® or choosing for the wrong reasons. Many homeowners list with the real estate agent in Lexington MA who tells them the highest price. You need to choose an experienced agent with the best marketing plan to sell your home. In the real estate business, an agent with many successfully closed transactions usually costs the same as someone who is inexperienced. That experience could mean a higher price at the negotiating table, selling in less time, and with a minimum amount of hassles. Failure to effectively market the property. 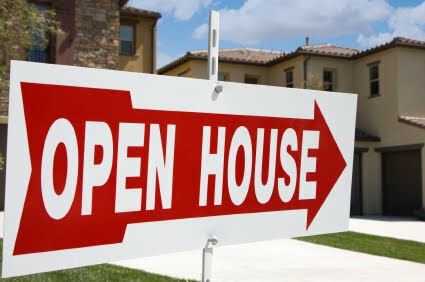 Good marketing opens the door that exposes real estate to the marketplace. It means distinguishing your home from hundreds of others on the market. It also means selling the benefits, as well as the features. The right REALTOR® will employ a wide variety of marketing activities, emphasizing the ones believed to work best for your home in Lexington MA.